Thảo luận trong 'Sách tiếng nước ngoài' bắt đầu bởi assam1719, 30/9/13. 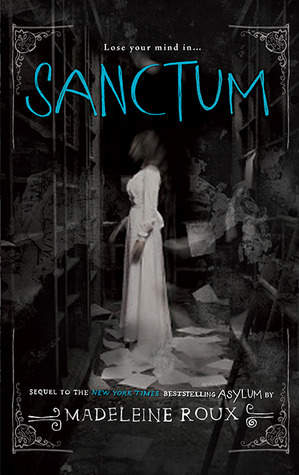 Author of Allison Hewitt Is Trapped, Sadie Walker Is Stranded and the upcoming ASYLUM. Born in Minnesota, she now lives and works in Louisiana. For sixteen-year-old Dan Crawford, New Hampshire College Prep is more than a summer program - it's a lifeline. An outcast at his high school, Dan is excited to finally make some friends in his last summer before college. But when he arrives at the program, Dan learns that his dorm for the summer used to be a sanatorium, more commonly known as an asylum. And not just any asylum - a last resort for the criminally insane. TranS, pthanhhoa, thanhbt and 1 other person like this. When Dan and his friends meet Cal in Sanctum their impression of the privileged New Hampshire College student is less than stellar. But Cal wasn't always the cold, sarcastic guy he is now. In this digital original story preceding the events of Sanctum, we meet Cal when he is experiencing college like any other kid with a group of close friends and a dad who piles on the pressure. 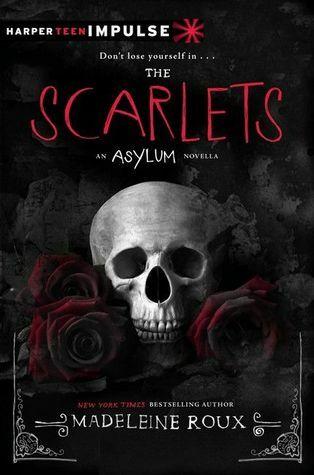 Only, when the pressure starts getting to him and Cal accepts an invitation to meet a selective group of students and alumni known only as the Scarlets, the course of Cal's life changes forever. And the price of joining the Scarlets might be higher than he can pay.